Rosewood is a strong material with a beautifully rich hue, making it both a hard-wearing skirting board and an elegant addition to your home. 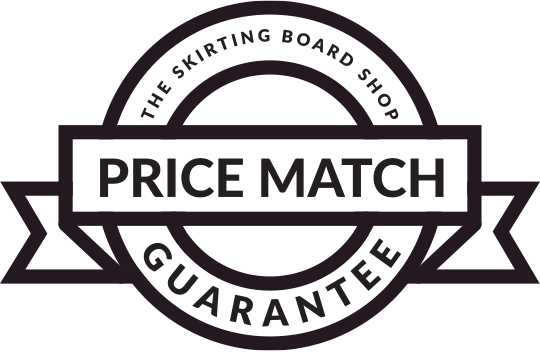 Our rosewood skirting boards are fully finished and foil-wrapped, so you won’t need to go through the ordeal of painting or polishing them. Simply fix them with gap-filling adhesive.